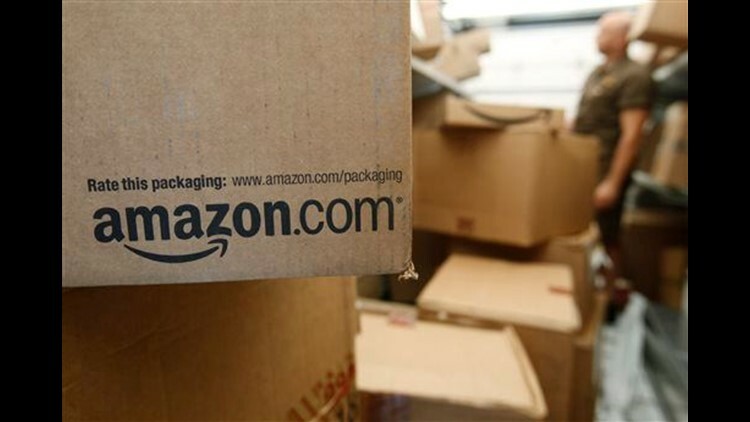 SAN DIEGO (AP) — Months after online retail giant Amazon opened its first brick-and-mortar retail bookstore in Seattle, the company is planning another one for San Diego. The Union Tribune newspaper reports the San Diego store, called Amazon Books, will open this summer at Westfield UTC mall. The newspaper says the upscale, outdoor shopping center is similar to the site of the Seattle store that opened in November. The company said last year that the Seattle store was to be a physical extension of its website, combining the benefits of online and traditional book shopping. Prices at the brick-and-mortar stores will be the same as for books sold online.